Walking is a pretty popular activity around the world. 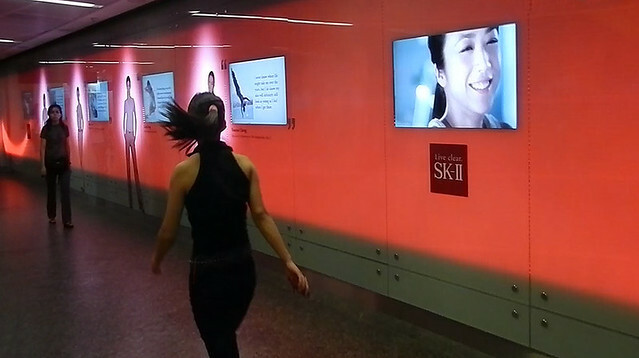 Mall walking past an animated wall of flashing video ads in Singapore. 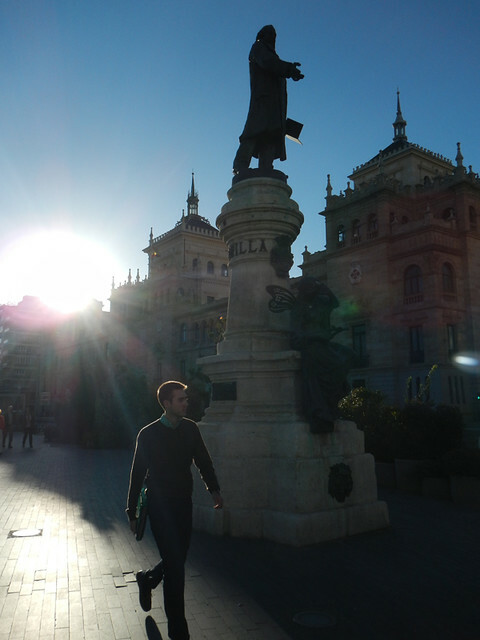 The sun flares around a walker in Valladolid, Spain. 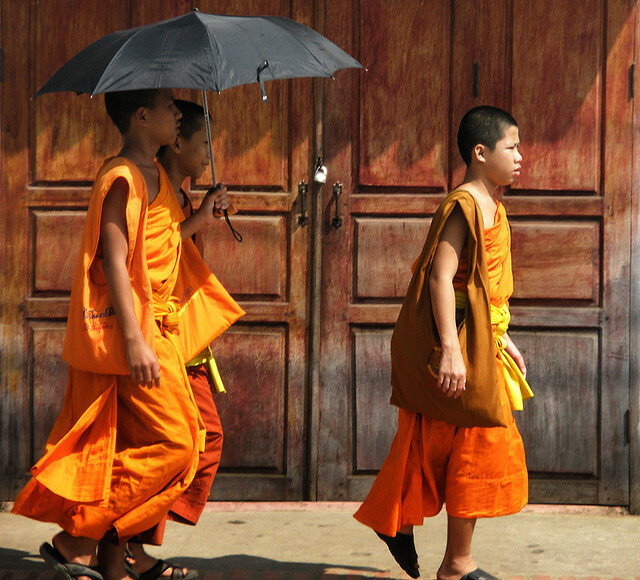 Buddhist monks in Luang Prabang, Laos. 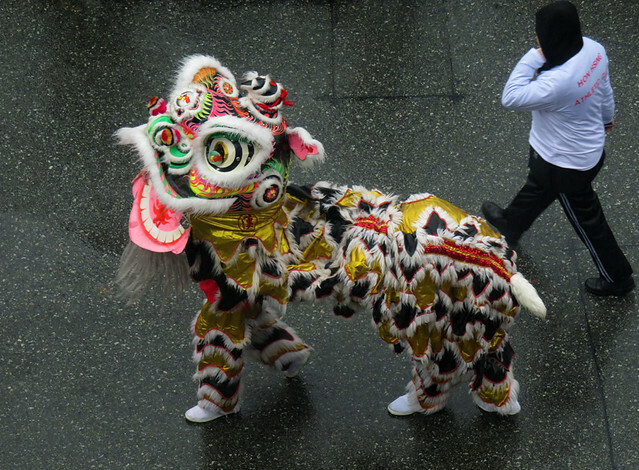 Just out walking my lion (Chinese New Year in Vancouver, Canada). Going for a morning walk in the low tide at Petit Fort Philippe, France. 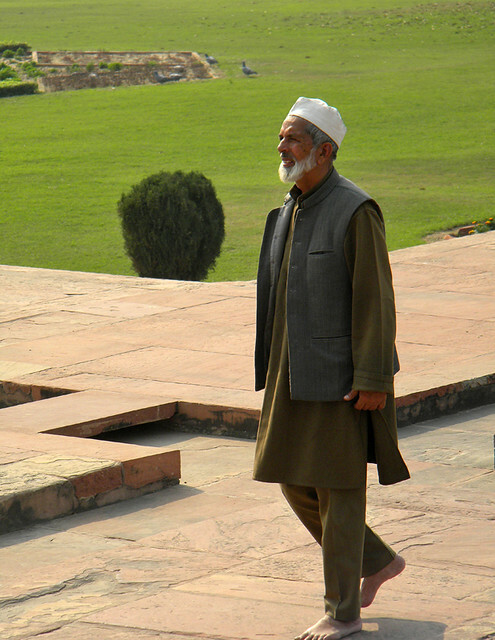 Muslim man out walking in the gardens of the Baby Taj in Agra, India. Walking in the sands of the Staatsnatuurreservaat De Westhoek, a dunes & nature reserve near De Panne, Belgium. More of Ailsa’s Travel Theme: Walking. Love these – and the little lion is just sweet.